When your Toyota vehicle is in need of repair, contact Shannon Family Automotive! 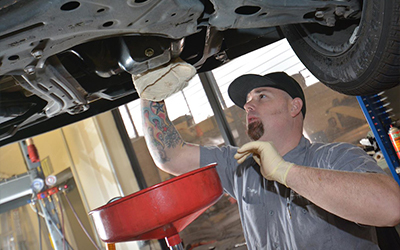 At our Toyota repair shop in Folsom, you’ll find the most hospitable and highest quality mechanical services. We can change your oil, complete a battery testing, replace a timing belt, install a water pump, or offer a valve adjustment. Contact us as soon as possible to Don’t wait any longer to take care of that to-do list item. get started with your affordable repairs.